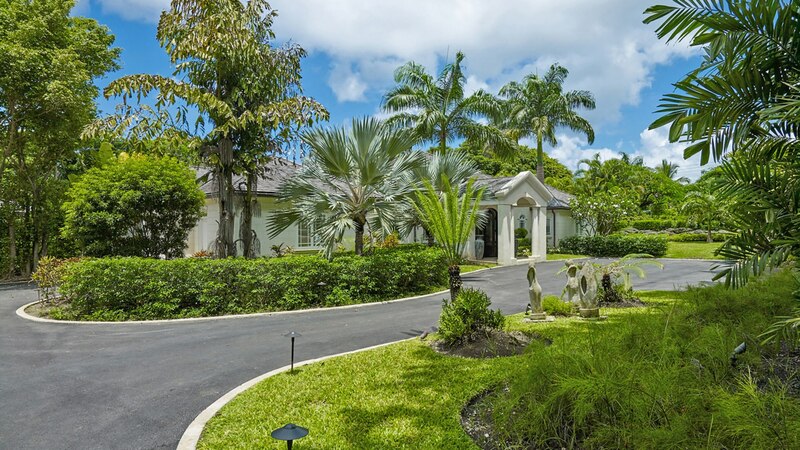 No 42 Sandy Lane is the ultimate five bedroom home located within Sandy Lane Estate. 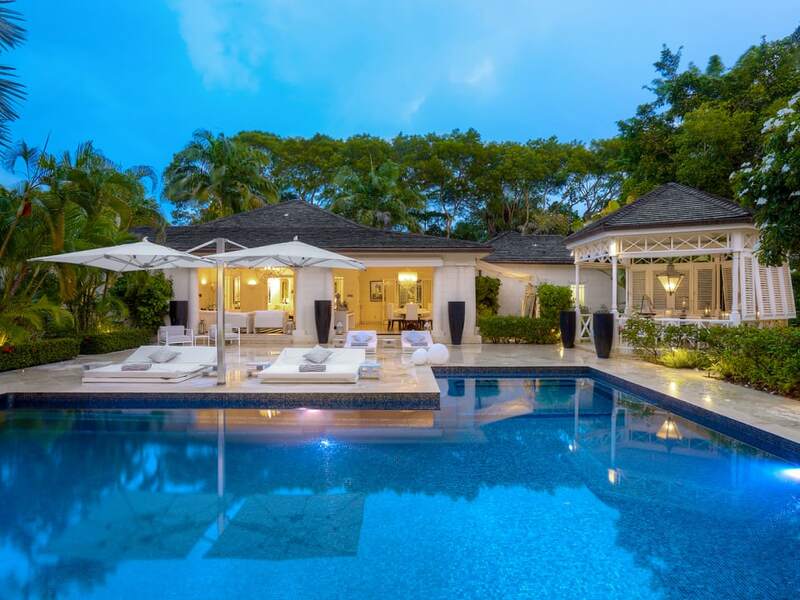 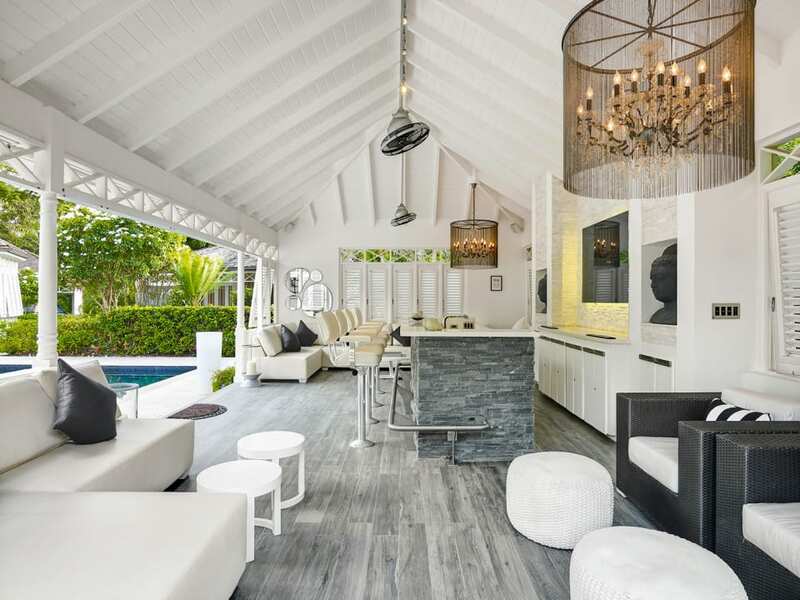 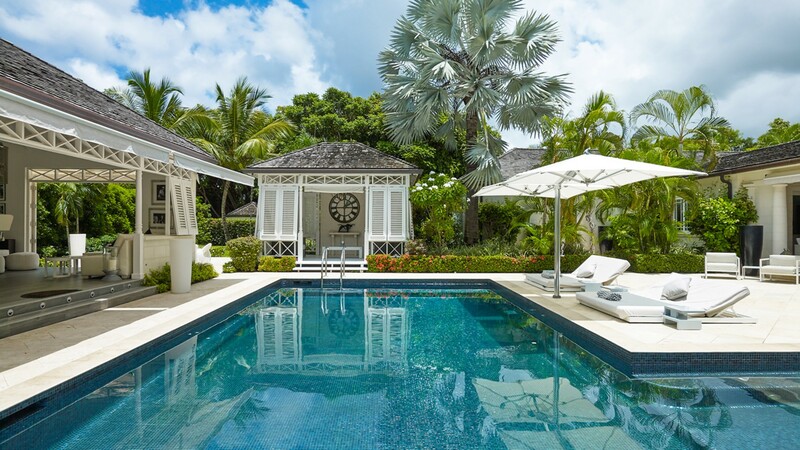 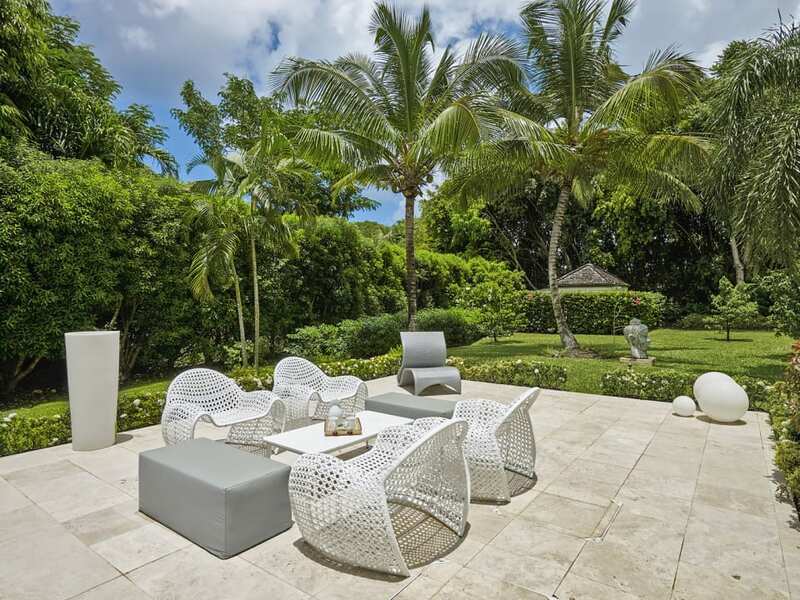 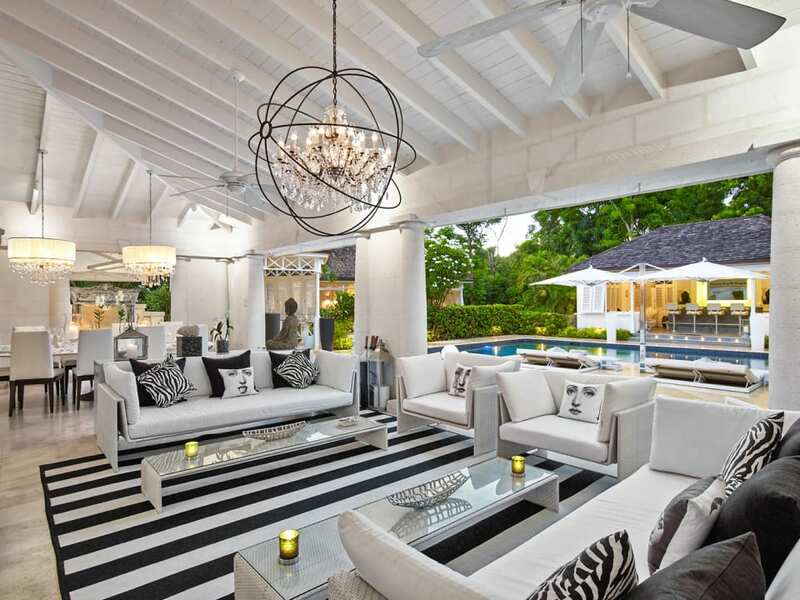 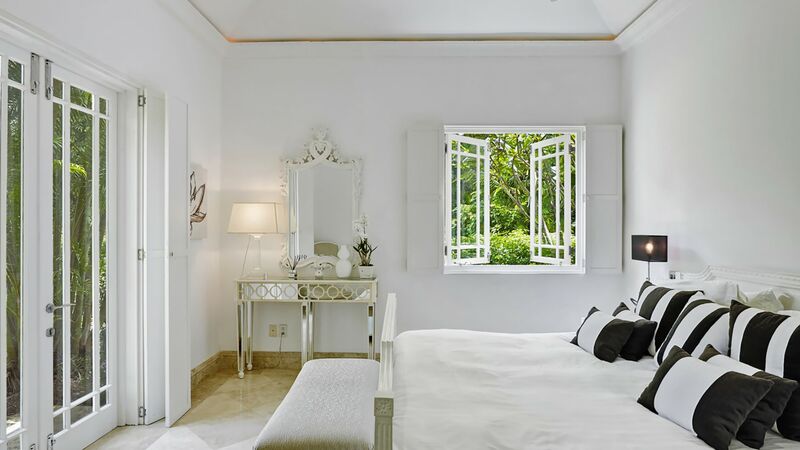 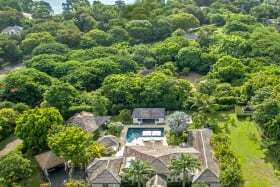 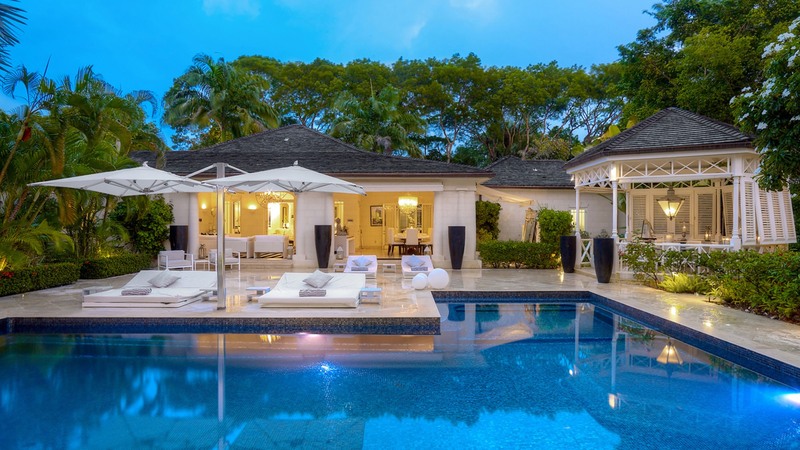 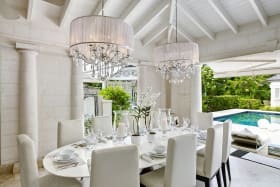 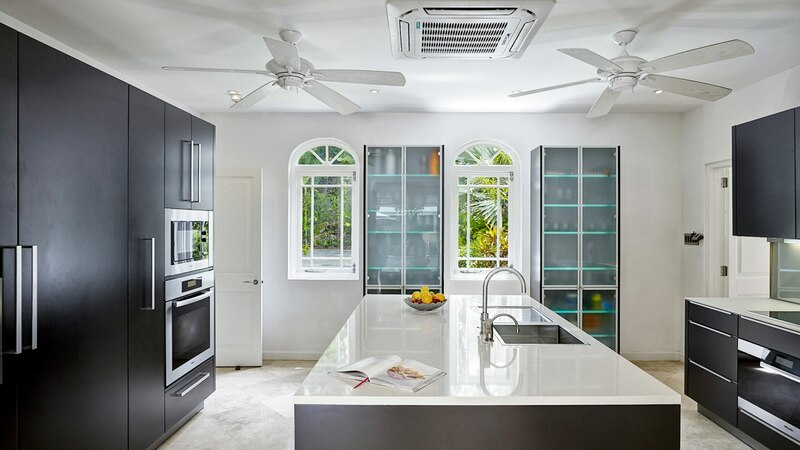 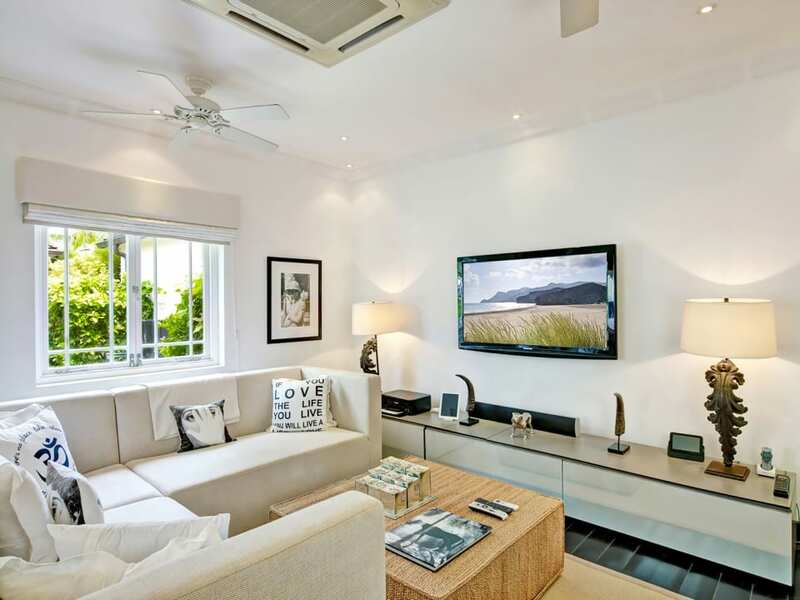 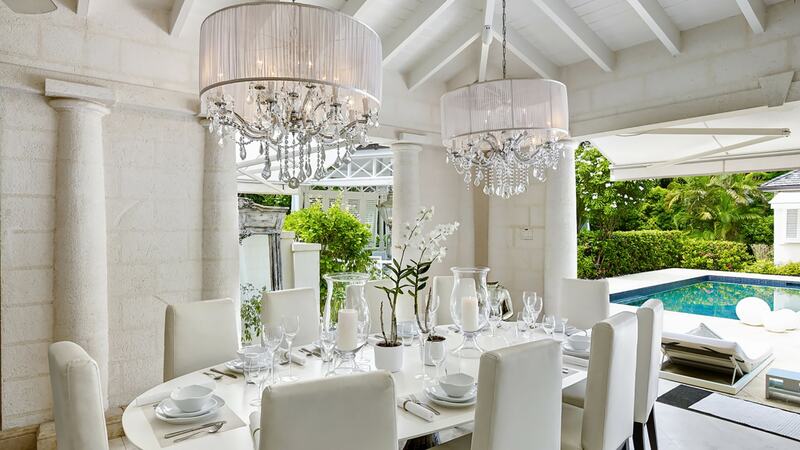 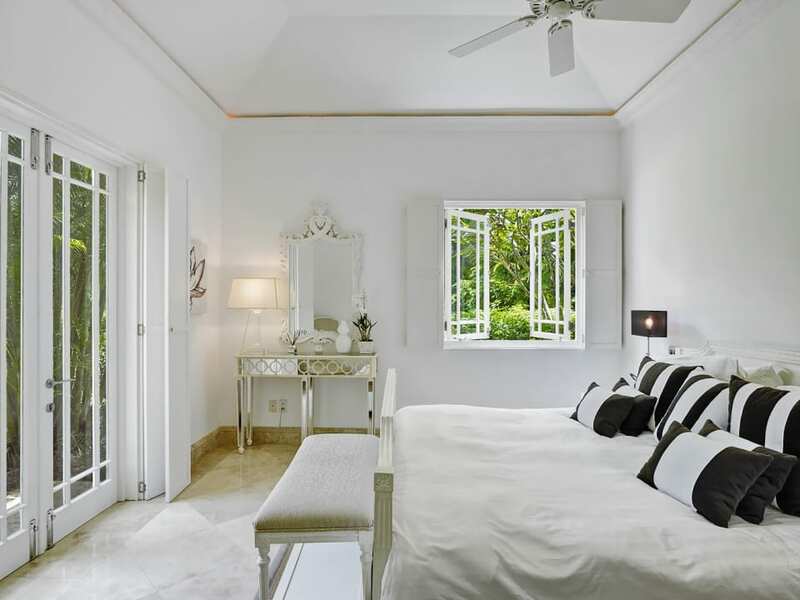 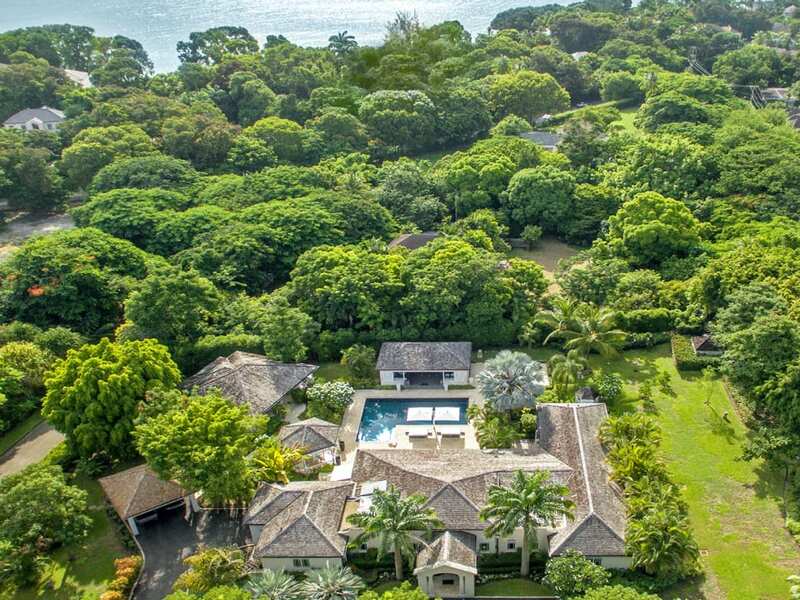 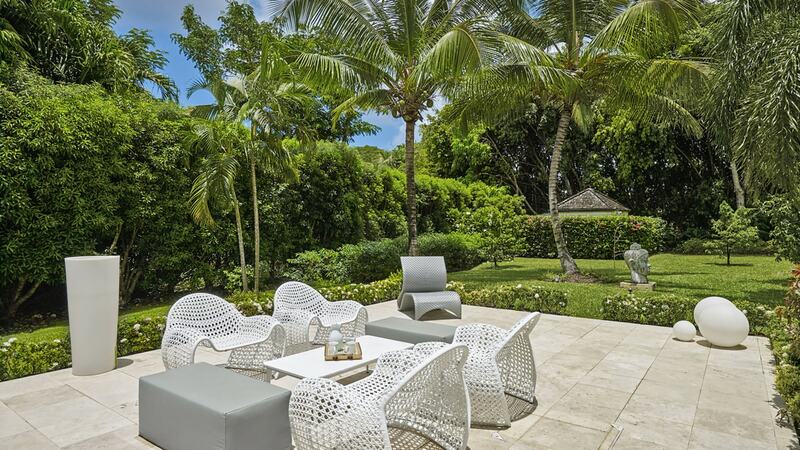 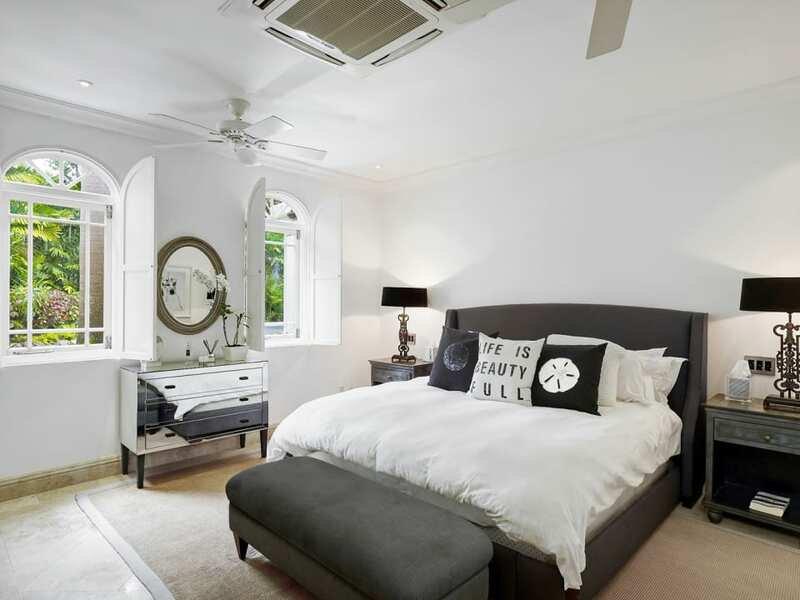 No 42 is the answer to the ultimate question of life, the universe and everything according to the Hitchhiker's Guide to the Galaxy and No 42 Sandy Lane is the ultimate five bedroom home located within Sandy Lane Estate, St James. 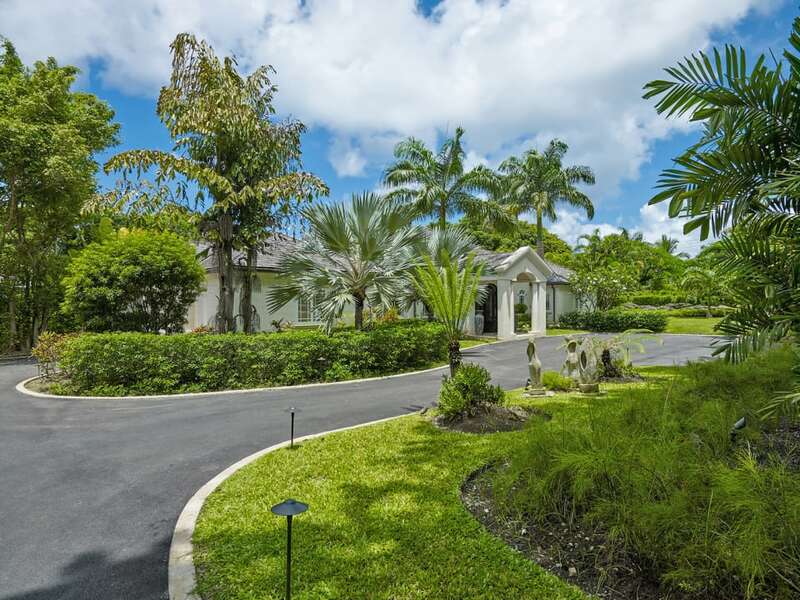 Designed on one level this immaculate home is set in well-landscaped tropical gardens, the lot is 1.5 acres in size. 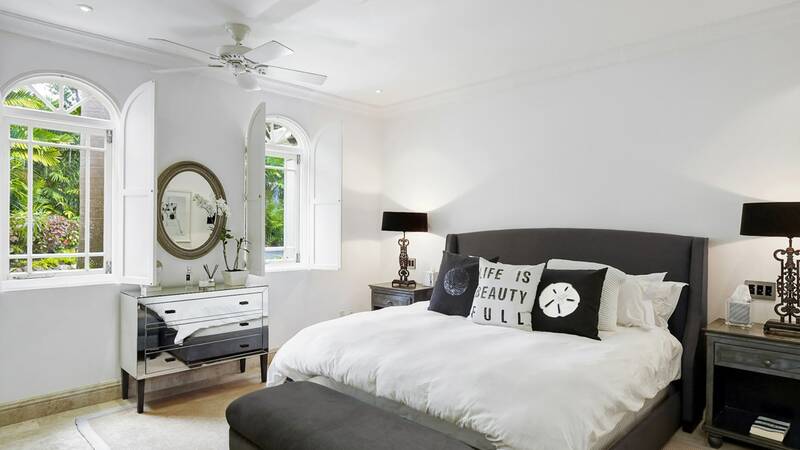 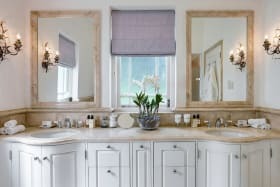 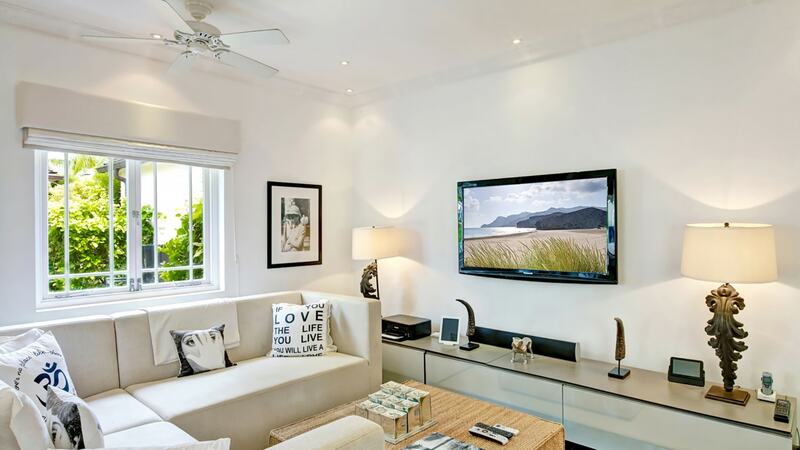 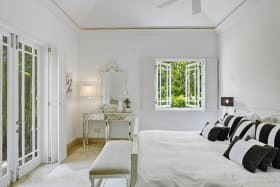 The main house consists of three bedroom suites, (the master has a full size dressing room and his and her bathrooms) an air-conditioned media room, a spacious sitting room that opens to a covered veranda and dining terrace. 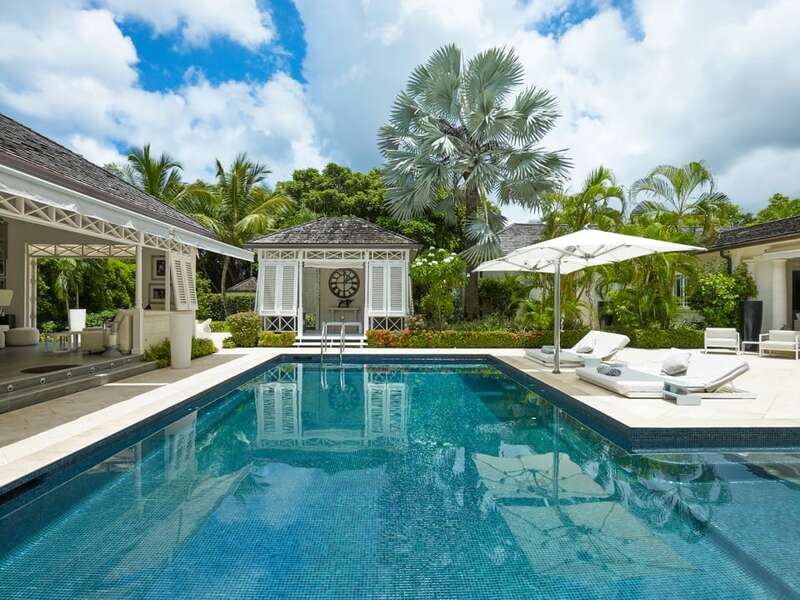 The central point of the home is the inviting swimming pool and the main house, two bedroom cottage, sit up bar cabana, dining gazebo and chattel house style gazebo all open to the pool and surrounding deck. 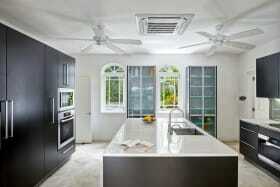 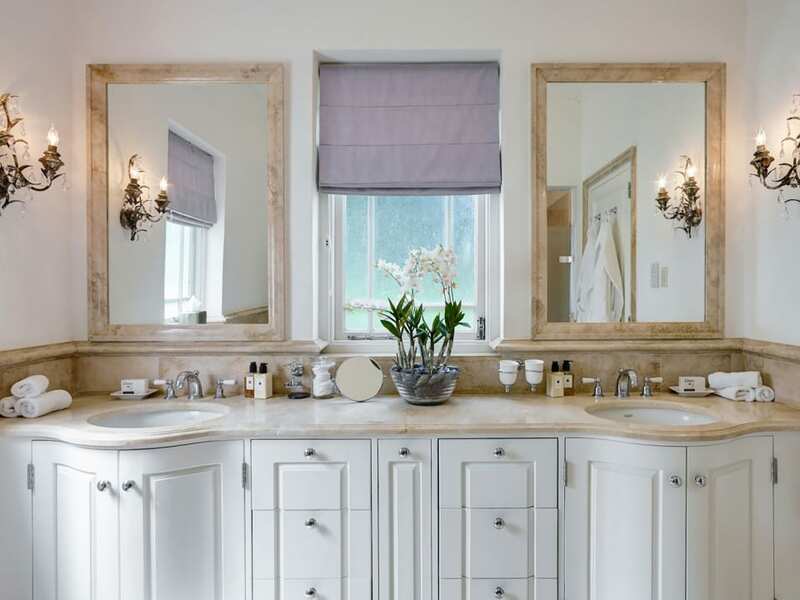 The property is tastefully decorated throughout and the Miele kitchen has been custom designed. 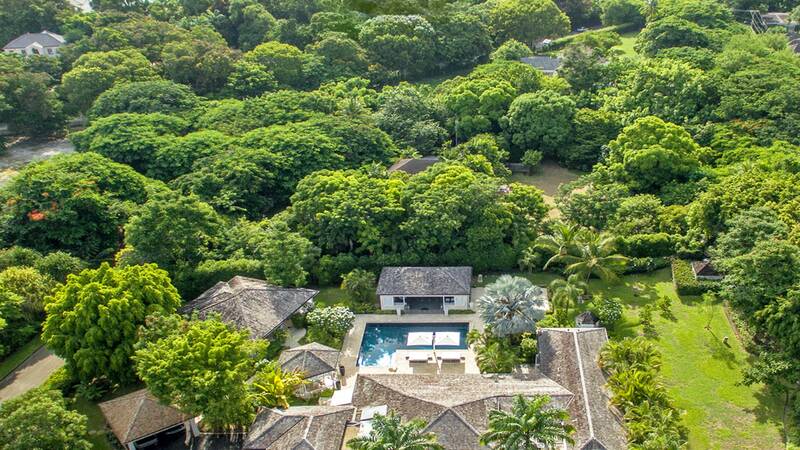 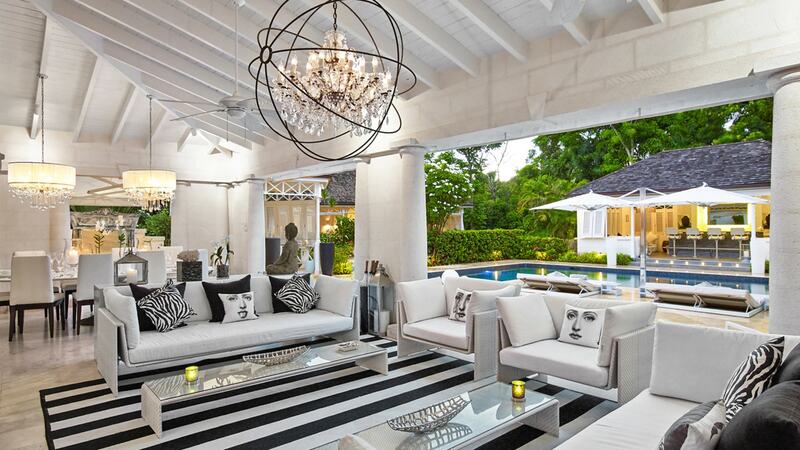 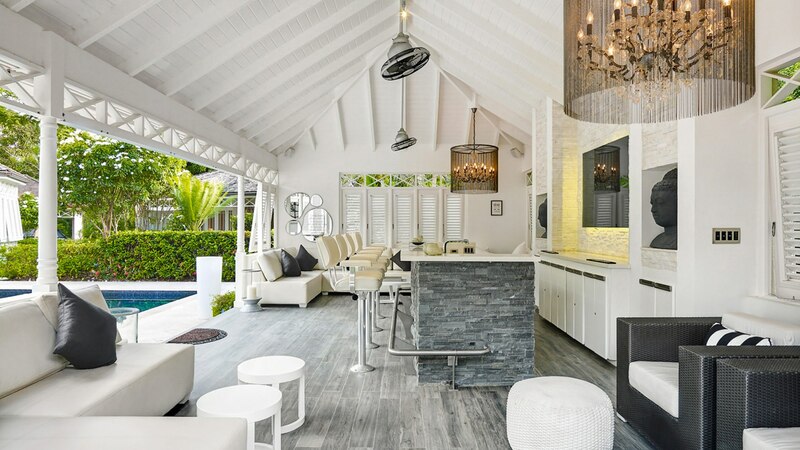 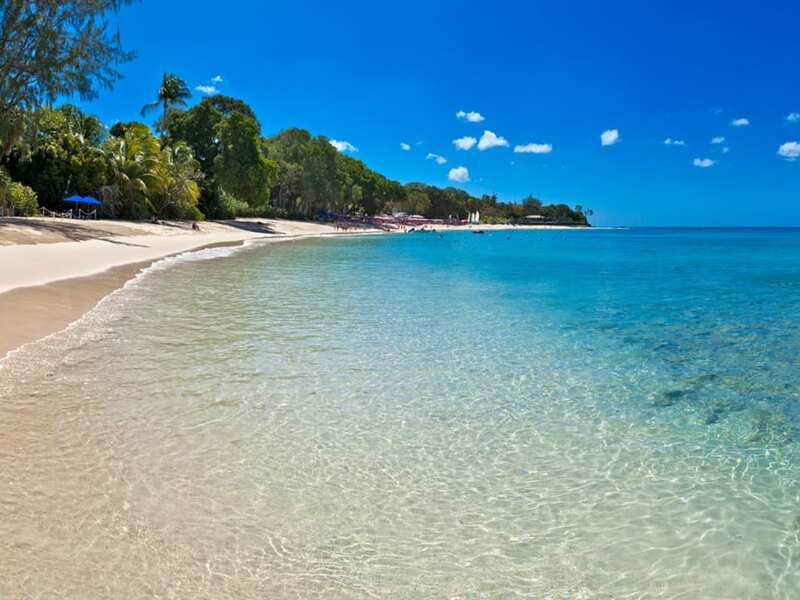 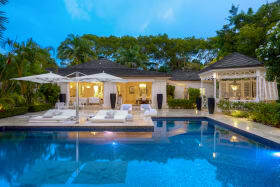 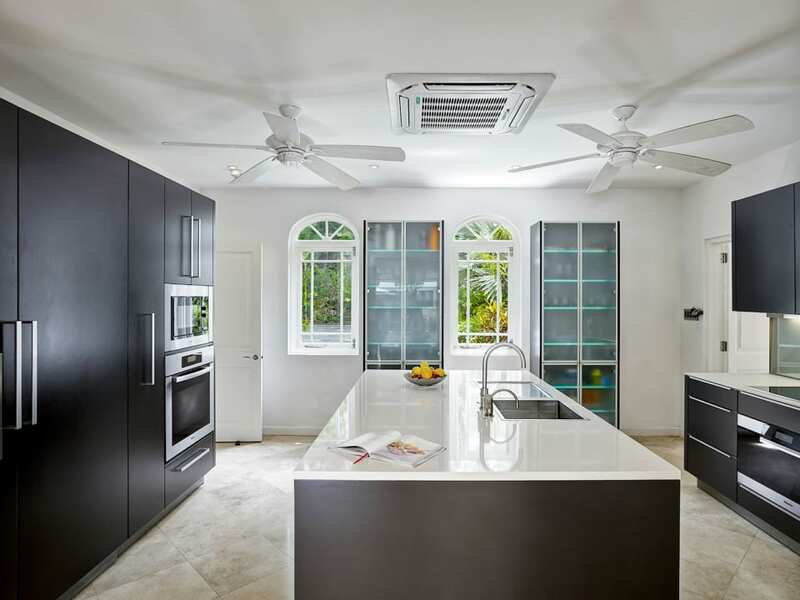 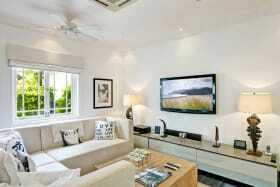 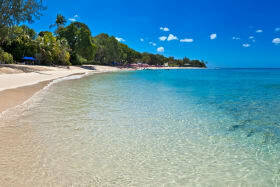 There is a double carport and a cabana at the nearby private Sandy Lane Beach facility is included. 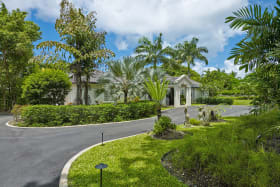 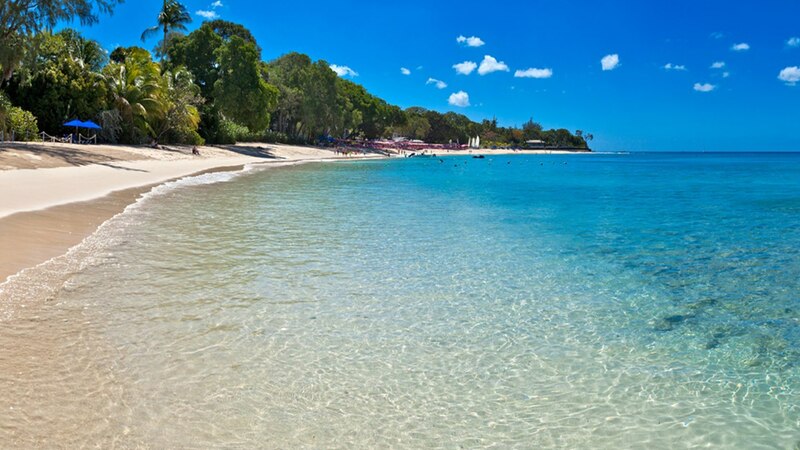 The Sandy Lane Tennis courts are very close by, as is the Old Nine Golf Club while the Sandy Lane Country Club and Green Monkey courses are just a short drive away.